Refrigerators rental service from Los Angeles, CA to all surrounding cities. When you are in need of refrigeration and freezers for a catering event, food trade show, kitchen remodeling, a restaurant in need of additional refrigeration space. 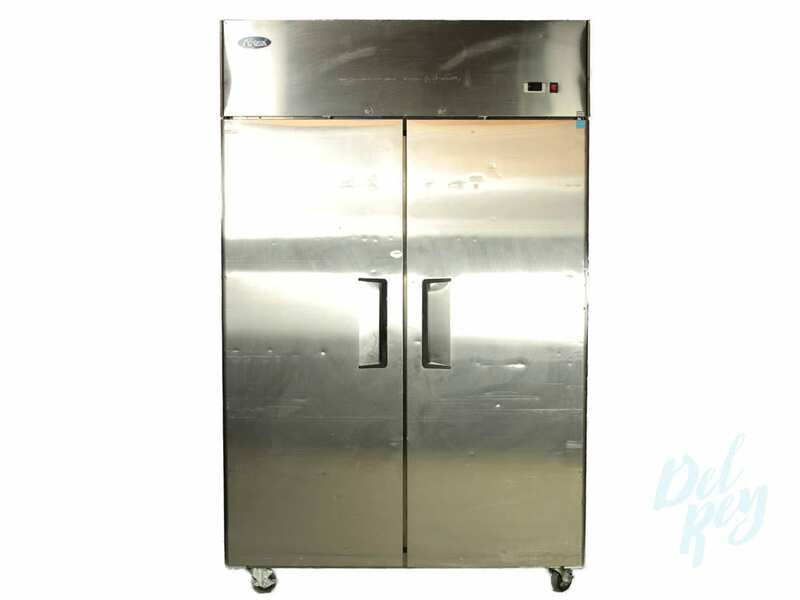 Consider renting from del Rey party rentals our extensive inventory includes a combined inventory over 100 rental refrigerators and freezers. Here is a short list of refrigeration and freezers available Single door stainless, Glass doors, Double door, Single door freezers, Double door freezers, Chest freezers, Open merchandisers refrigerators. Contact us for all your rental needs we have daily, weekly and Monthly rates. Contact us for more information about our freezers in both single and double door. Please let us know of any specific requirements you might have about a specific unit. Let us know if a specific color is required or if you need the measurements of the units for branding opportunities. Please contact us today for more information.